Volunteers are our most valuable assets, giving us their time, support and access to a huge range of skills, talents and contacts that we simply wouldn’t be able to function without. 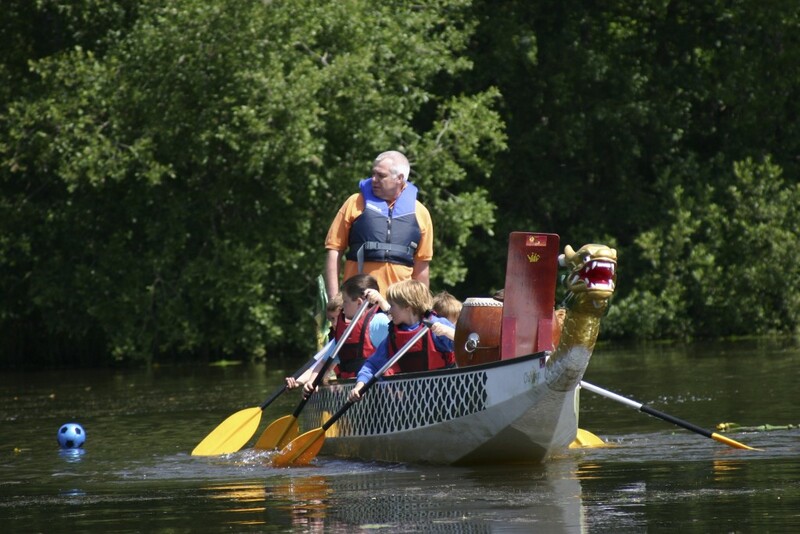 In Poole we have hundreds of Adult volunteers who support Scouting in some way, but we’re always on the lookout for more amazing people willing to give up a few hours a week to carry our adventure forward. 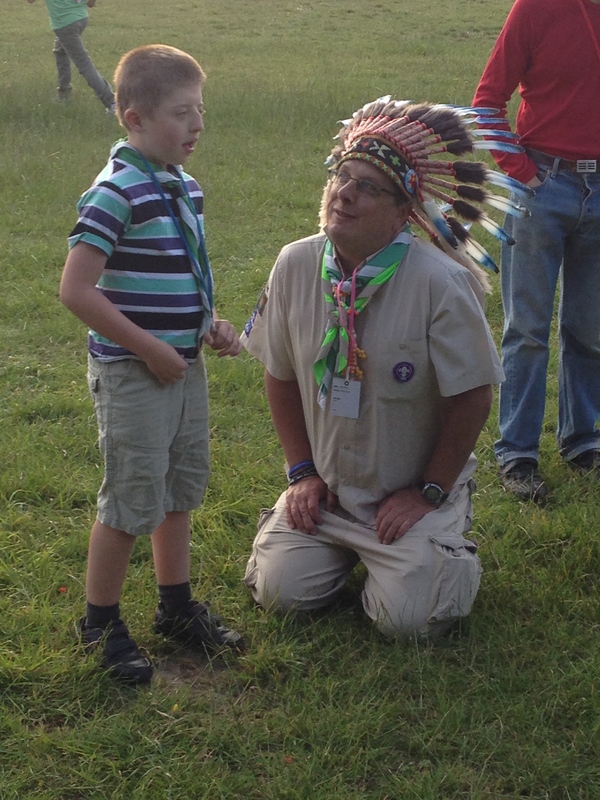 Our Volunteers come from all walks of life, many have been involved with Scouting when they were younger or their own children are involved with Scouting but it’s not a prerequisite. All of them are common though in that they are involved in engaging and supporting young people in their personal development, enpowering them to make a positive contribution to society. Our volunteers fall in to two main categories of either being a leader/helper ‘on the front line’, running activities and interacting directly with young people, or support role, helping and supporting those running activities for Scouts. Both role types can fit around your personal life & work, with a range of flexible volunteering options allowing you to give as much or as little time as you want to. When you volunteer with us, you can give as much or as little time as you want, whether that’s committing an hour or two to a weekly meeting or just one a month at a time which suits you. Volunteering doesn’t have to entail running meetings, there are plenty of support roles working behind the scenes. You could help with maintenance, perhaps you can drive a minibus or enjoy doing admin work? 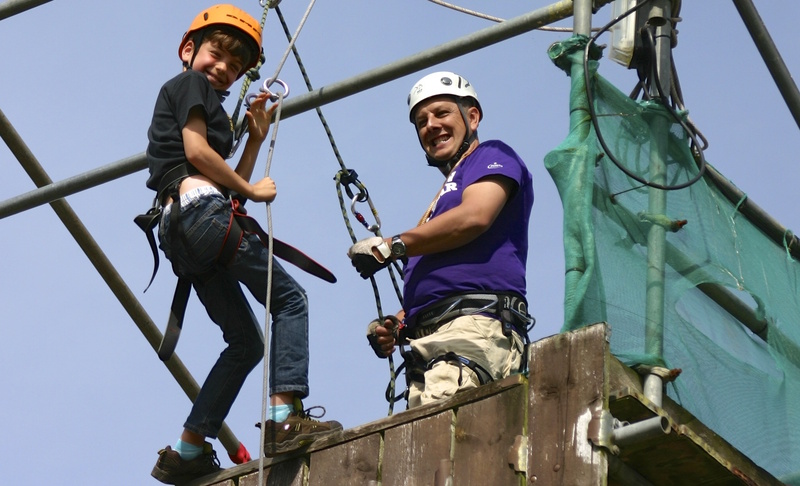 Scouting provides first class training, guidance and support for all our Adult Volunteers. In fact, our training is award winning, having been recognised with a National Training Award from UK Skills. Alongside this we can offer one of the most exciting and fulfilling voluntary jobs available, you’ll get to meet new people and make new friends. Do I have the skills you need? What if I don’t have that much spare time or can’t commit on a regular basis? Ready to become part of our Adventure or want to know more? Just pop your details in the form below and we will be in touch to work out a volunteering option that will work best for you. Don’t worry, by filling out this form you’re not committing to anything at this stage, and we don’t pass your details onto any third parties. Any specific areas you're interested in volunteering with or role you'd like to do?